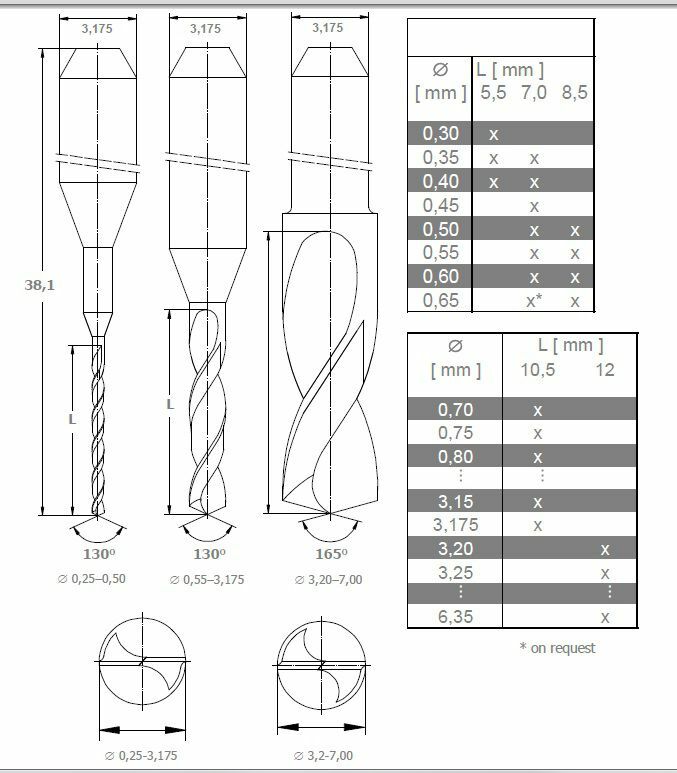 Mini-Drills 3.20mm (530) | DamenCNC B.V.
Mini drills that can be used for PCB drilling or other drilling applications. 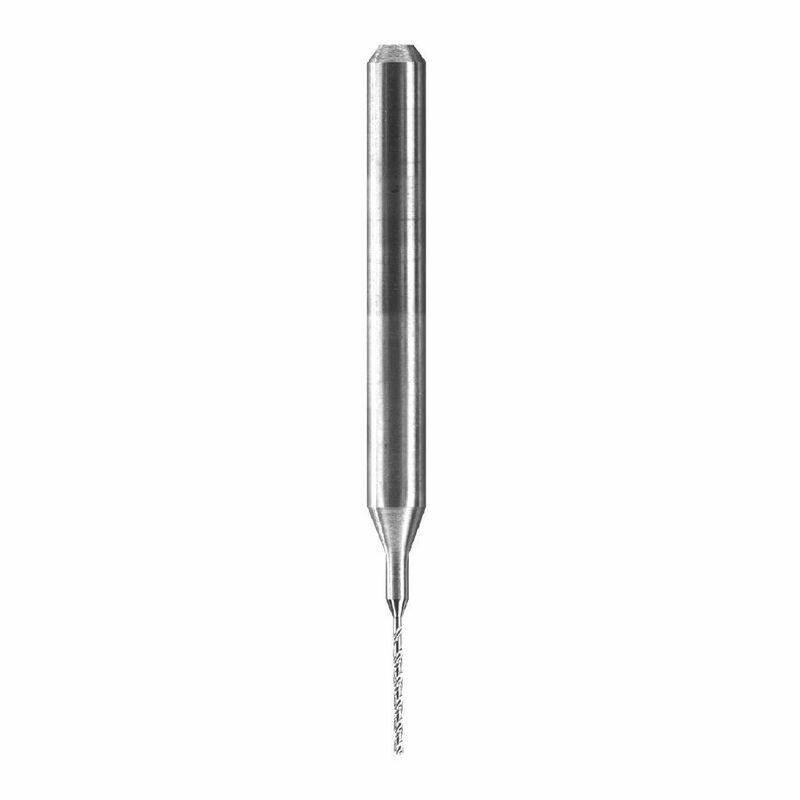 Drills are of good quality and are supplied directly from our stock. A nice feature is that the shank is 3,175mm so it can be clamped in the standard clamp offered by kress.